The legendary Panoz GTR-1 that raced in Le Mans in 1998 and the DeltaWing Coupe that raced its last race at Petit Le Mans two years ago, will complete a lap of the track pre-race at this year’s Motul Petit Le Mans as a tribute to the late, Don Panoz. October 8, 2018, Braselton, Ga. – Panoz, LLC. 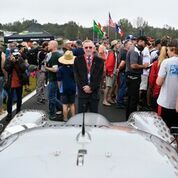 returns to Motul Petit Le Mans at Road Atlanta in Braselton, Georgia, not to race, but to pay tribute to the late Don Panoz. A visionary entrepreneur, Panoz was most famous for reviving North American sports car racing by founding the American Le Mans Series. The series ran its first season in 1999 which included the Petit Le Mans race, but the inaugural Petit Le Mans was in 1998 at the Panoz-owned Road Atlanta. 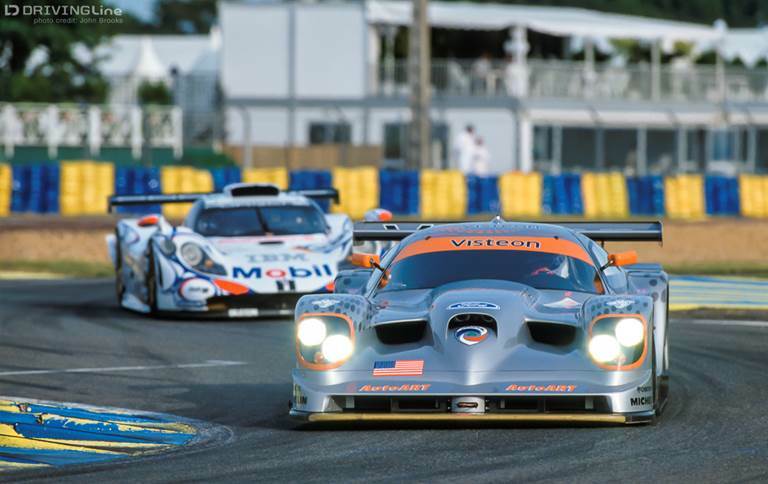 In 1998, after catching the endurance racing bug at Le Mans, Panoz created a partnership with the Automobile Club de l’Ouest, the organizers of the 24 Hours of Le Mans, and began a 10-hour race in the spirit of Le Mans. 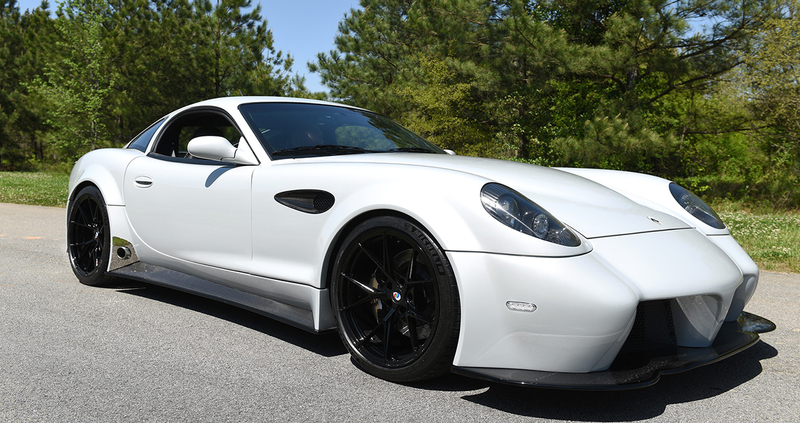 For these reasons, there couldn’t be a better track or race to celebrate the significance of Panoz’s racing endeavors and achievements. The recently restored Panoz GTR-1, chassis #7 that raced at Le Mans in 1998 and is scheduled to race in the Le Mans Historic Masters in 2019, will run a pre-race lap alongside the “Stars and Stripes” DeltaWing Coupe DWC13-003. 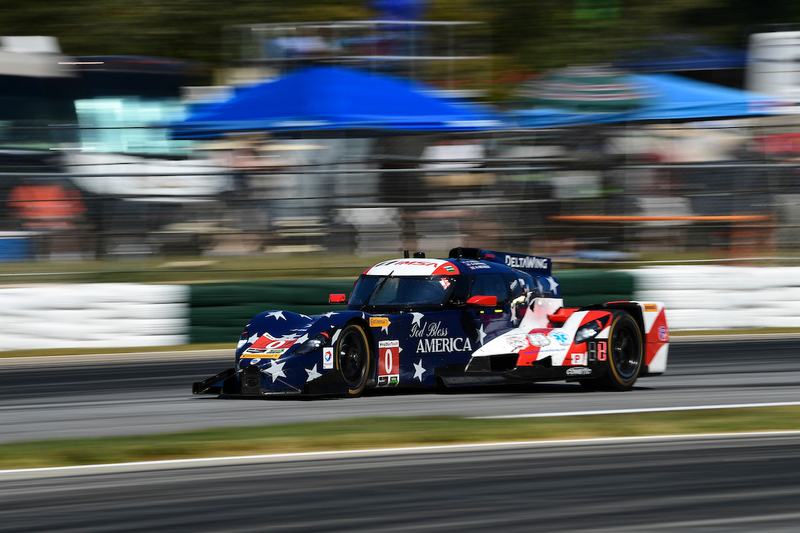 The GTR-1 will be driven by Jan Magnussen, while Johnny O’Connell will be behind the wheel of the DeltaWing.. In addition to the on-track activities, Panoz will have a display located inside Turn 1 in the main paddock. The cars on display will include the two Panoz vehicles gracing the track, the Panoz Avezzano race car and two street car versions, the Esperante GT2 Tribute Le Mans 2006 winner, the Spirit of America LMP and Don Panoz’s personal 2003 Esperante coupe. Fans are also invited to sign the Panoz Avezzano race car rear wing at the pre-race fan grid walk. This particular rear wing will be used at the upcoming Intercontinental GT Challenge, October 26-28, 2018 at WeatherTech Raceway Laguna Seca, as a tribute to Panoz’s “For the Fans” mantra. In September this year, the team took the Pirelli World Challenge’s GTS Manufacturers Championship title with its pair of Panoz Avezzano GTs. Regular drivers Ian James, Mathew Keegan and Preston Calvert will be behind the wheel of the one car at this final race of the season.